Further Reductions in the TruffleShuffle Sale! Love a bargain? Want a deal? 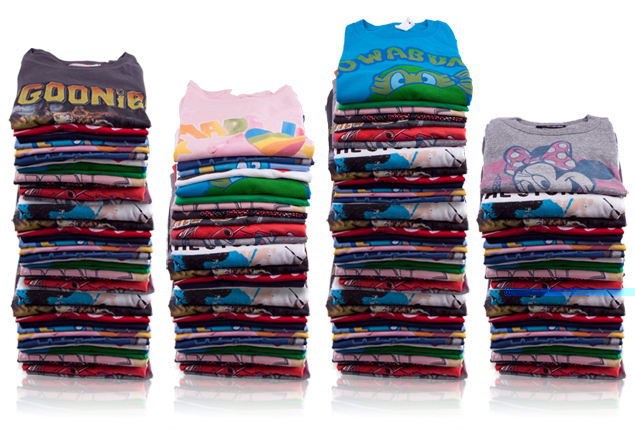 Well, does it get any better than up to 80% off some of our fantastic retro licensed t-shirts?? Probably not… Go and check out our TruffleShuffle Sale to grab a new tee! 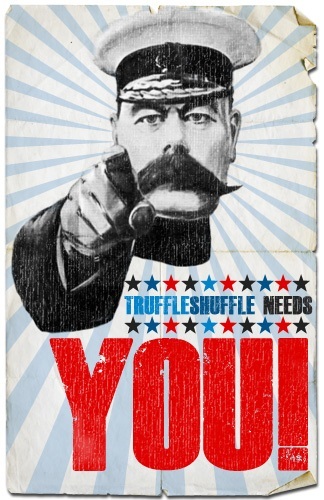 Fancy winning a £50 gift voucher to spend at TruffleShuffle? It’s that time again! With the end of the month approaching – we are giving one lucky customer a £50 gift voucher to spend at TruffleShuffle. If you head over to TruffleShuffle and choose the latest cool t-shirts that you have purchased – and leave a review, we will then choose our favourite review on the 1st of September. 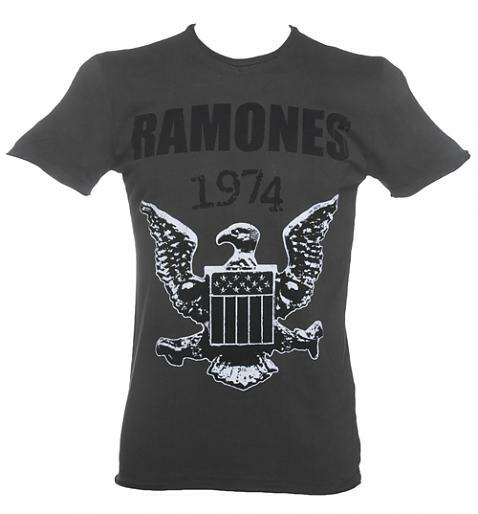 Last months winner, amused us with his outstanding review of our Ramones t-shirt. Fancy your chances? Here’s some tips to help you on your way..
What did you love about the product you bought? Who would you recommend this product for? Did you enjoy our website and your shopping experience? Did your order arrive nice and quickly?